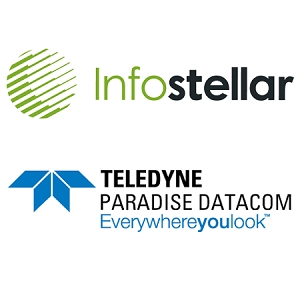 Infostellar and Teledyne Paradise Datacom (Paradise) have announced the interoperability of Infostellar’s ground station sharing platform, StellarStation, with the groundbreaking QubeFlex LEO satellite modem, a flagship product of Paradise. 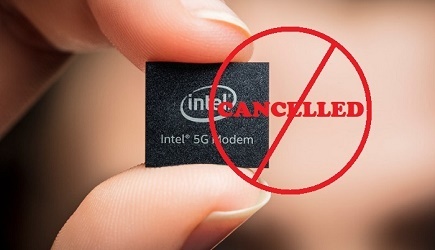 This interoperability between the QubeFlex modem and StellarStation bridges an “access gap” in the current market. It enables a much larger swath of smaller end users globally to affordably access CubeSat data, without capital investment in earth station equipment, while also giving ground station operators the opportunity to sell unused capacity. Click here to learn more about the Stellar Station.